How to apply for Infolinks to Maximize Your Blog Revenue? If you have not given a try to the Infolinks yet. Then give it a try. You can also use Infolinks with the other Ad networks like Google Adsense and MediaNet. I have shared the process to apply for Infolinks. The Infolinks platform is open to any online publisher, big or small, with no setup fees, no minimum requirements for page views or visitors and no hidden commitments. Infolinks can be used by used by different ad networks. If you want to know more what are the risks involved and what are the benefits of using Infolinks with Adsense? You can read the below article. How to apply for Infolinks to Maximize Your Blog Revenue? 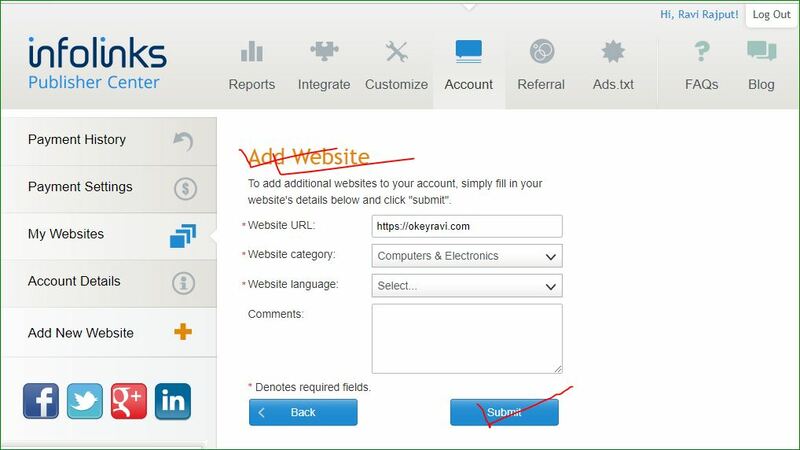 Here are the steps you need to follow for applying Infolinks. Step 1: Click on the Apply Button below to apply now. Step 2: While applying you have to choose Publisher or Advertiser. 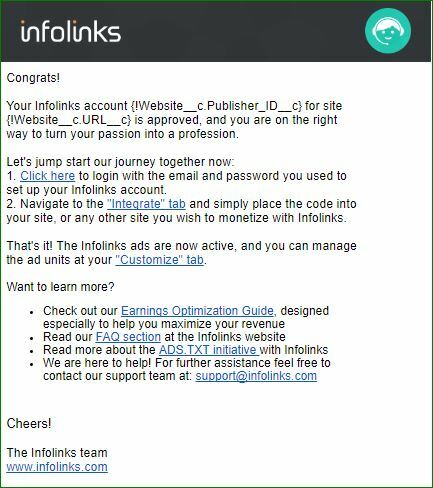 I am sharing here ” How to be a publisher at Infolinks?” So Just click on Publisher and Enter your blog URL. Step 3: Here you have two options. Either you have to apply with Facebook or you can also do it with entering your Mail Id, Name, and Password. 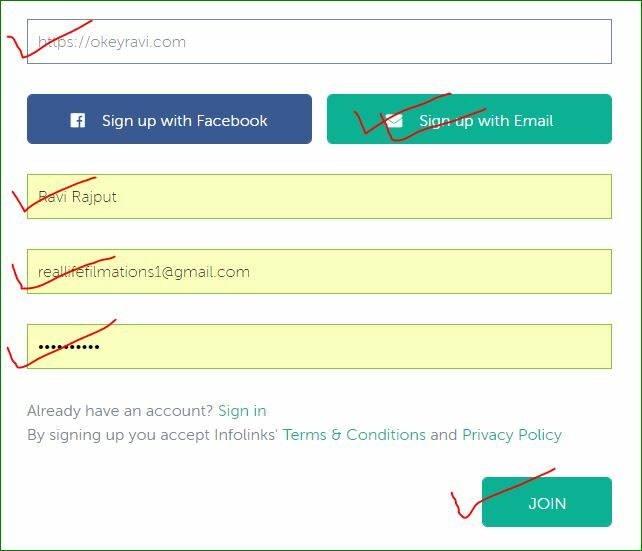 Once you did all this, Just click on Join Now Button. Step 4: Now you have to wait 2-3 days to get approved or disapproved. Your site might be disapproved giving some policy guidelines, languages and insufficient content. As I have told earlier there is no requirement of getting minimum page views and visitors.Read more about the criteria and policies on Infolinks website below. Read Related: What is the eligibility criteria for my site to qualify with Infolinks? 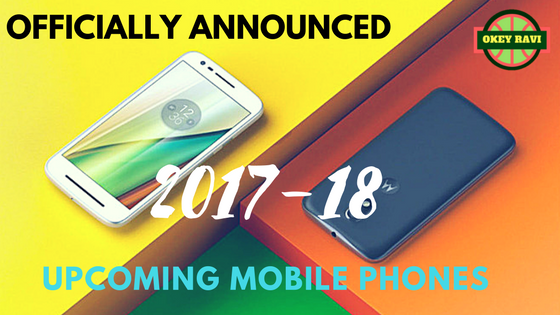 I hope you will get approval easily.Once you get the approval you will get a mail about this. I am sharing you the screenshot of my approval below. How to add a website to Infolinks? If you already have an Infolinks approved then you can add your blogs and websites to that account.But this process is not like Adsense where you don’t need to verify your site again. you just place your ads on your different blog and Adsense will take care of next things. But in Infolink, when you add a website, you have to wait for the approval. It might take 2-3 day again. let’s see how to add. Follow the given steps. 1. Login to your Infolinks account.you will see an Add Website optin in the left Panel Just Click on that. 2. Now Enter your Website URL, Choose a website category, Choose your Website default language and add some comment. If done, just click on Save button to proceed. If your new website qualifies all the policies you will get a good news into your mail soon. Keep checking your emails.And if disapproved works accordingly.Thank You. Thanks for finally talking about >How to apply for Infolinks to Maximize Your Blog Revenue – Okey Ravi <Liked it!